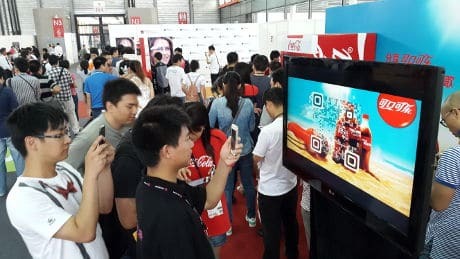 Chinese ecommerce giant Alibaba has invested an undisclosed sum in Israeli start-up Visualead, developer of the “visual” QR code technology adopted by Chinese social media site RenRen in May last year. The companies have also entered into a strategic cooperation agreement that will give Alibaba the right to use Visualead’s patents and technology across its ecosystem. “Working with Visualead, a dynamic start-up and first mover in this field, is the next logical step as we seek to enhance customer engagement on mobile platforms,” says Mashangtao director Zhang Kuo.